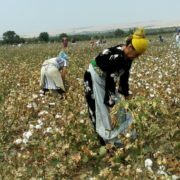 All third-year college students from the Buz district of the Andijan region have been picking cotton for over a month. 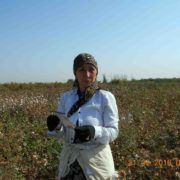 According to a student who spoke to Ozodlik, they are forced to search and pick cotton despite the fact that there is no more cotton left as most of it has already been harvested. “Our district has not fulfilled the planned quota yet. Therefore, all 3rd year college students from the Buz district are forced to miss their classes and pick cotton instead. 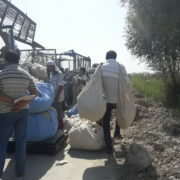 We are forced to walk at least one hour every morning to reach the cotton field. 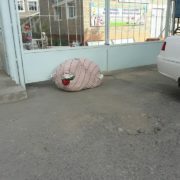 However, there is no much cotton left, if any. 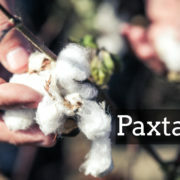 Basically, we are picking leftovers and cotton that has ripened late”. 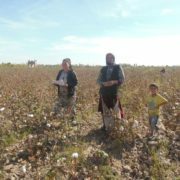 One of the teachers from the Buz Construction College has confirmed that teachers and third-year college students were mobilized to pick cotton. 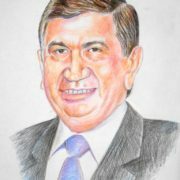 An official who introduced himself to Ozodlik as the assistant of the Buz district Khokim denied any allegations of college students being forced to pick cotton. However, he confirmed that teachers were mobilized to pick cotton. “College students were not mobilized to pick cotton. Teachers are picking cotton though. 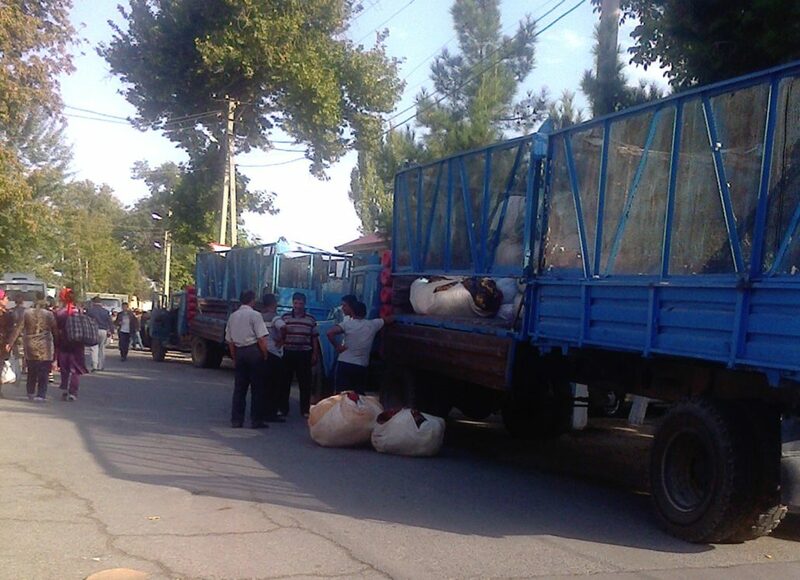 Employees from all public institutions in our district were sent to pick cotton”.